(PRLEAP.COM) May 31, 2016 - In these new paintings, Nelisse's abstractions draw inspiration from the colorful streets of Havana, Italian graffiti of Rome, and escapes to tropical Puerto Vallarta. The vibrant colors, graphic lines, and texture displayed in her artwork are in sync with 2016 fashion designers' top trends inspired by artisan effects on sports luxe streetwear designs. Nelisse paints with oil, flashe (a French vinyl-based matte-finish paint), and charcoal. In her new body of work, Nelisse pushes design principles and advances edgy urban ideas not seen in her prior pieces, which were pure abstraction. Danielle Nelisse was born in Detroit, Michigan and graduated with a J.D. from California Western School of Law, San Diego, California in 1997. As a law student Nelisse studied abroad in Europe. Even though one of her law professors was Supreme Court Justice Scalia, every moment she could, she spent in a European art museum studying art masterpieces. After a brief period in Boston, Nelisse returned to Southern California to practice immigration law. Prior to becoming an attorney, Nelisse worked as a Private Investigator and operated a detective agency in an office above the historic Spreckels Theatre in downtown San Diego. She hired solely female investigators and together they worked on some of San Diego's most notorious murder cases. 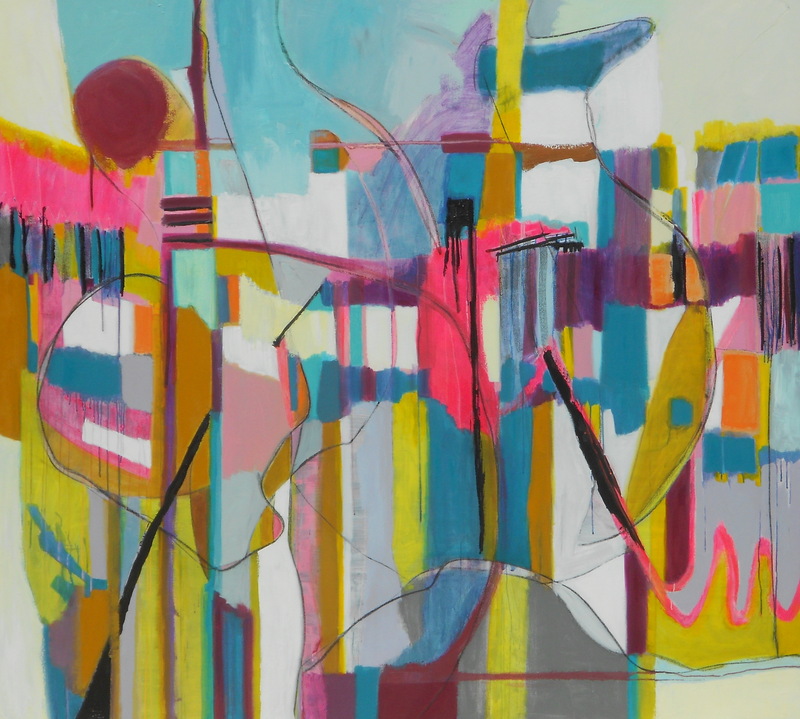 In addition to exhibiting in art galleries and museums nationwide, Nelisse's artwork has been exhibited by several Fortune 500 companies such as State Farm, Edward Jones Investments, and Jazzercise. In 2015 the University of Melbourne also obtained two of Nelisse's artworks for their permanent collection. The art exhibit will be on view from June 1, 2016 – July 9, 2016 with an opening celebration scheduled for Friday, June 3rd from 5:30 to 7:00 pm at the Bonita Art Museum, 4355 Bonita Road, Bonita CA 91902. 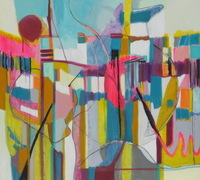 For more information about the artist, go to www.daniellenelisse.com.